My pal, Dave, posted an awesome “game” on his blog earlier and I was so impressed, I just had to do it for myself. Here’s the gist; the idea is to provide a list of a few properties – TV series, movies, comics, novels, games – that I’d love to write, given the chance. So it’s no secret that I adore Supernatural. It’s my favourite show ever made… and it’s still going strong after 12 seasons! For me, the ultimate would be to write for this show. Already they’ve played with mythology I love (demons, angels, the seven deadly sins, the apocalypse) and I can only imagine what else is to come. To be able to write for this show would be a dream come true. Oh, and I dibs shotgun in Baby! 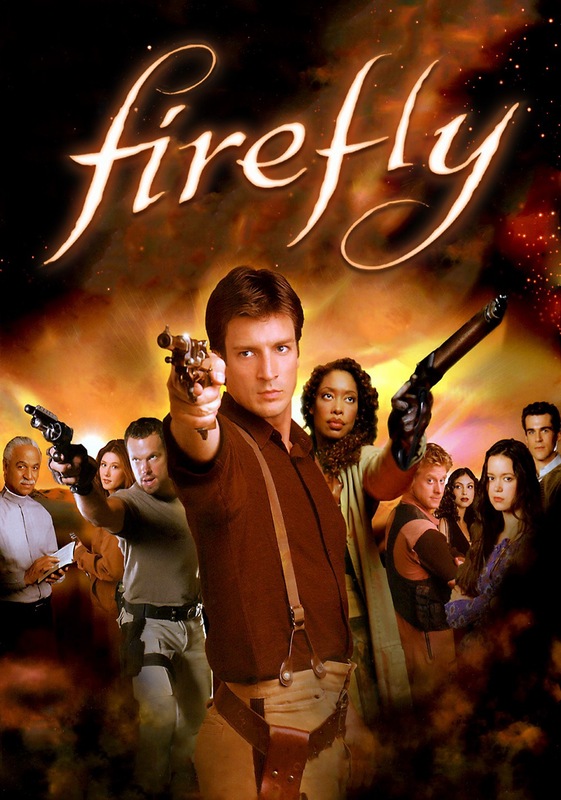 One of the greatest injustices ever perpetrated was the cancellation of Firefly after just one season. It had a unique premise (cowboys in space), a brilliant cast, and some kind of special magic that made it all work spectacularly. I would give my right arm for this show to come back… and to be at the writer’s desk pitching scripts. The writing in Breaking Bad and Better Call Saul really are second to none. The plots are ingenious, the characters go beyond three dimensional and after multiple viewings I still sit on the very edge of my seat when I watch these shows. The brilliance of the creators is to be deeply admired and I would give much to work with them on such magnificent shows. 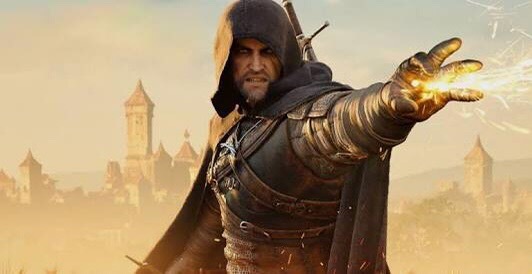 The dark, gritty world of The Witcher series is not a place I’d like to live, but I would bloody well like to write about it! A world where fairytales are darkly real and creatures roam the land, killing, cursing and devouring innocent peasant folk. Enter a scorned band of mercenary anti heroes – Witchers – who work to keep the world as safe as they can make it… and keep their coin pouches full of coin. This is a series I love to read and play, and would love to write for this world alongside Polish creator Andrzej Sapkowski. If you’re not aware that vampires live among us in hierarchical and political clans, then you’re sadly missing out. 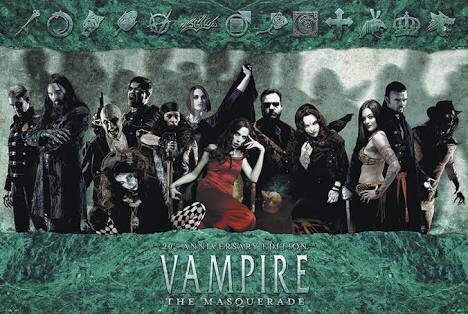 Vampire The Masquerade is an old school RPG (we’re talking dice and paper here people) where the player choses to be a vampire aligned with one of a number of clans. Depending on the clan will provide the player with a different play style, characteristics, lore and skills. This is an extremely rich underworld with rules, etiquette, and masses of backstory. The tangents alone that a writer could traverse make this series truly worthy of lusting after. So what about you? What are your hot properties? 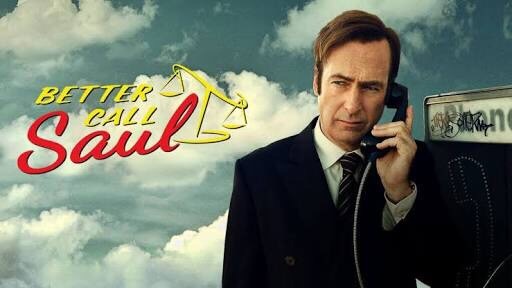 Posted on August 6, 2017 August 6, 2017 by Jessica BakkersPosted in InspirationTagged better call Saul, Blog, blog writing, blogging, breaking bad, creative writing, fanfic, fantasy fiction, fiction writing, Firefly, Inspiration, Supernatural, the Witcher, vampire the Masquerade, vampires, WordPress, Writer, Writing. Great list – Firefly and Supernatural almost made mine, too, then I decided to concentrate on older stuff. And Vampire… I would have never figured you out for a Vampire player. Oh hells yes! Malkavian all the way! And, hello? Lucifer’s son this season? WHAT?!?!?! Can’t wait! I know right?! Is he going to be good or bad? 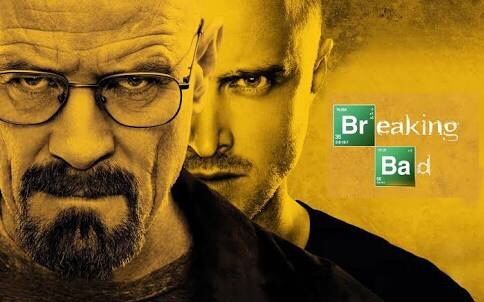 I keep hearing about Breaking Bad, I should give it a try. Supernatural has my heart!!! How are you feeling and how have things been going for you lately? Mine too!! Yes, I’m starting to get better. Haven’t quite got my writing mojo back yet but physically a lot better. Thanks hon. You can do books or games too. You should do a post! !